If you are experiencing problems submitting either the feedback or assessment then please try the solutions below before contacting us. 1. Check that your browser is up to date. Google Chrome and Mozilla Firefox are good free options. Check if you have the latest browser here. You can find a reliable list of the latest top browsers here. 2. Attempt to open the link we sent you via email in incognito/private mode in your favourite browser. 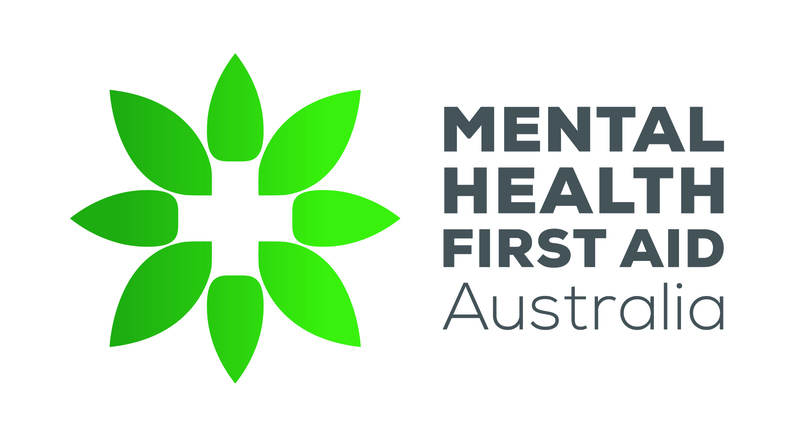 If you encounter an issue with the feedback not saving and the page reloading and presenting the feedback form again then please contact us at techsupport@mhfa.com.au. If you successfully enter your assessment questions and get an error (e.g. 'the result totals 0' or you've had two attempts when you believe you have only had one) then please contact us at techsupport@mhfa.com.au.